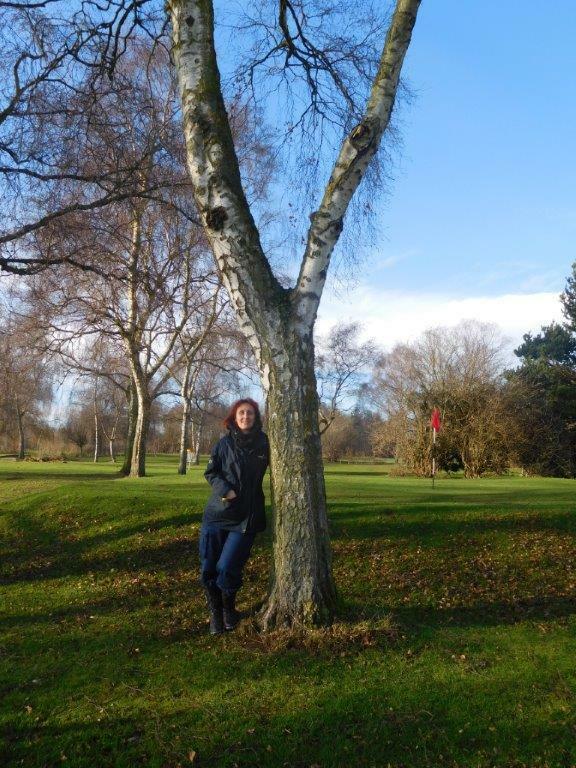 A series of stress-free, relaxing walks are to take place in and around a beautiful piece of nature in Staffordshire during the course of 2018. 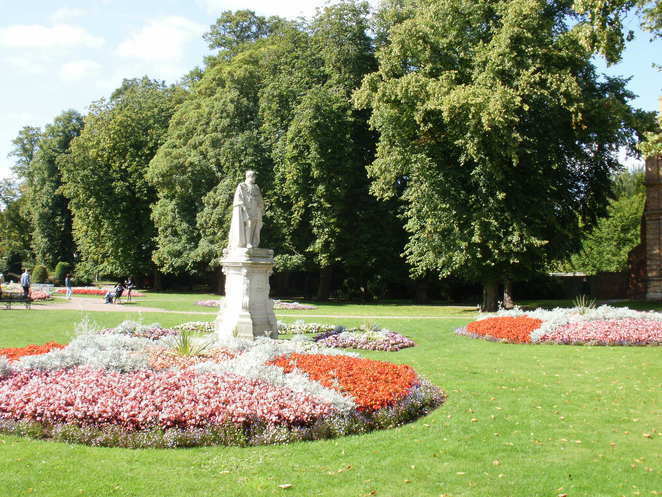 Lichfield District Council is trialling what it calls the 'Wonder Wanders' at Beacon Park in the centre of the historic city of Lichfield. The series of free mindful walks, which are due to take place on a monthly basis, will be launched on Friday 19 January when the first event takes place at the delightful nature spot. The Wonder Wanders are then due to be held on the third Friday of the month from 1pm to 2pm, weather permitting. Each month the walk will have a different theme. The first Wonder Wander on January 19 is called 'Letters in Nature'. All the walks are designed to offer participants the chance to take a slow amble around Beacon Park and use their senses to focus on some fascinating part of nature that might be missed in the day-to-day rush. 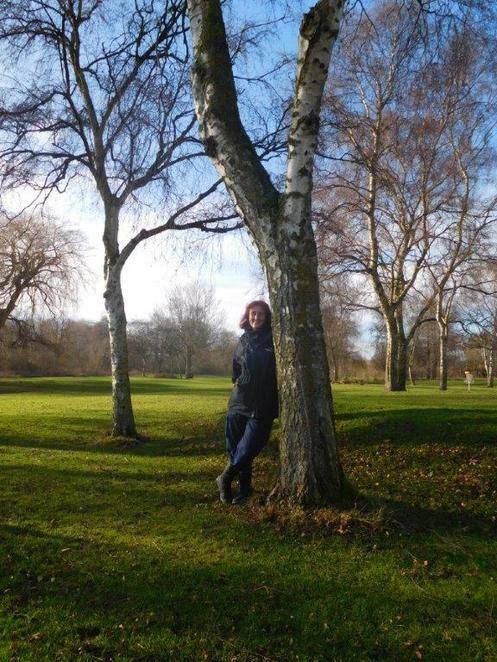 Ruth Piddington, Community and Education Officer at Lichfield District Council, said: "I am really looking forward to leading these wanders around the park, as it will be a good chance to slow down and to explore the amazing natural world within. In our first wander we will start from the Ranger Station, and will be looking closely to see if we can spot any letters of the alphabet made by nature. For instance, we may see the letter 'n' where a tiny caterpillar may have tunnelled and eaten its way around the inside of a leaf. We could even photograph some of these letters to see if we can spell out a word or a name." 19 January - Letters in Nature - start from the Ranger Station and look closely to see if we can see any letters of the alphabet made by nature, for example, a tiny caterpillar might eat the letter 'n' in the middle of a leaf. You could bring your camera and see if you can photograph your name. 23 February - Signs of Spring Search - start from the skatepark and look for buds on trees and early flowers such as snowdrops, daffodils, violets and lesser celandine. 23 March - Eyes on Trees - start from the tennis courts and look for the trees that are looking at us!